Class space is limited. Reserve your place today. Introduction to using firearms around your dog. Course will focus on building trust between handler and K9 partner while increase ability and confidence using firearms as a team. 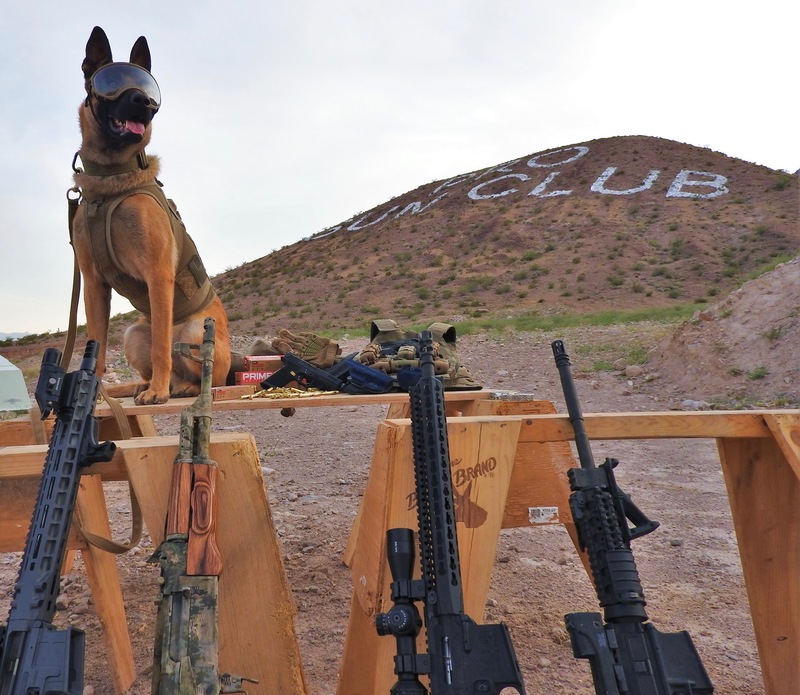 Dogs will be introduced to 9mm and .223 ammunition. We will be building the dogs up using progressive resistance, applying stress gradually as the dogs learn appropriate behavior during shooting drills. There is no prerequisite shooting experience for this course. The Dyas K9 team will take handlers firearm experience into account and conduct drills accordingly. This is the perfect opportunity to start building a stronger bond with your dog and for those who want to take training with their dog to the next level.